Akhil Kumar and Jitender Kumar are serving DSPs in the Haryana Police and had been awaiting permission to turn professional. They had met the Haryana Chief Minister Manohar Lal Khattar and Sports Minister Anil Vij to present their case. 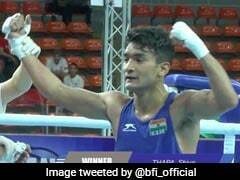 With the departmental permission not coming through, former Commonwealth Games gold-medallist Akhil Kumar and his Asian bronze-medallist protege Jitender Kumar will not make their professional boxing debut during Vijender Singh's much-anticipated title defence night on December 17. Both Akhil and Jitender are serving DSPs in the Haryana Police and had been awaiting permission to turn professional. 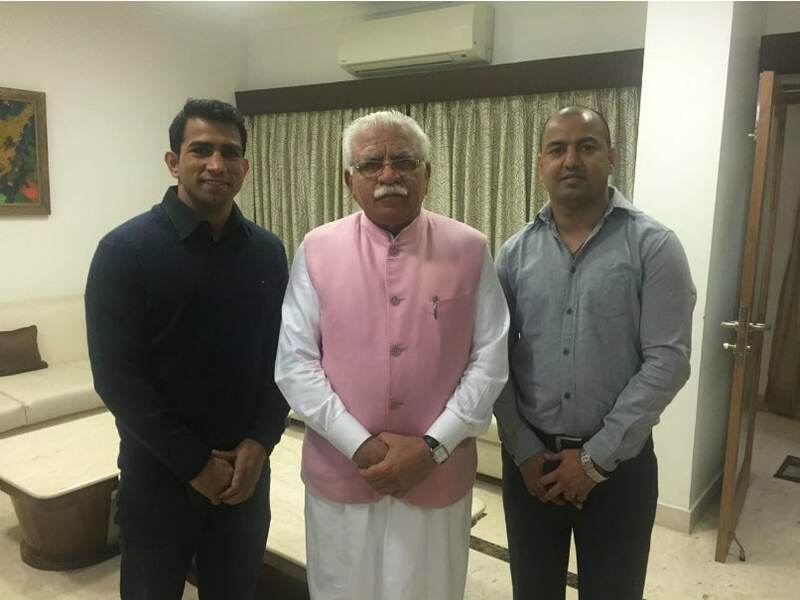 They had met the Haryana Chief Minister Manohar Lal Khattar and Sports Minister Anil Vij to present their case. But their applications remain caught in bureaucratic red-tapism, moving from one department to another despite the precedence of permission granted to another Haryana Police employee, Vijender himself. "It is very unfortunate that both Akhil and Jitender have not been granted permission by their department. We were hoping that both the boxers would make their debut on 17 December but now it will not happen. 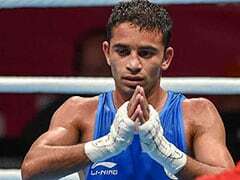 Their debut will happen only during the next fight we plan," said Neerav Tomar, MD of IOS Boxing Promotions, which is managing both the boxers alongwith Vijender. 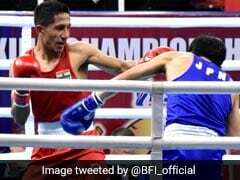 Vijender will take on Tanzania's Francis Cheka in a 10-round clash to defend his WBO Asia Pacific Super Middleweight belt but the undercard, which has been thrown haywire because of the denial of permission to Akhil and Jitender, is still to be worked out. Both Akhil and Jitender were quarterfinalists in the 2008 Beijing Olympics and are also Asian Championships bronze-medallists.